With over 200 million creepy crawly insects in the world, it is no wonder many of them end up inside our homes. They are certainly important to our ecosystem. Many of them pollinate plants and trees, while others are a nutritious food source for larger animals. Still, that does not mean we want to see them crawling around our kitchen. When we view this rationally we know that bugs in our home do not necessarily mean we are unclean. Yet, one little ant can send us into a panic, running for the bug spray or poison traps. These will kill the insects, but they can also be harmful to small children and pets. Fortunately, there are natural ways to combat a bug problem. These proven remedies will safely keep the insects in the outdoors and protect children and pets from harmful insecticides. 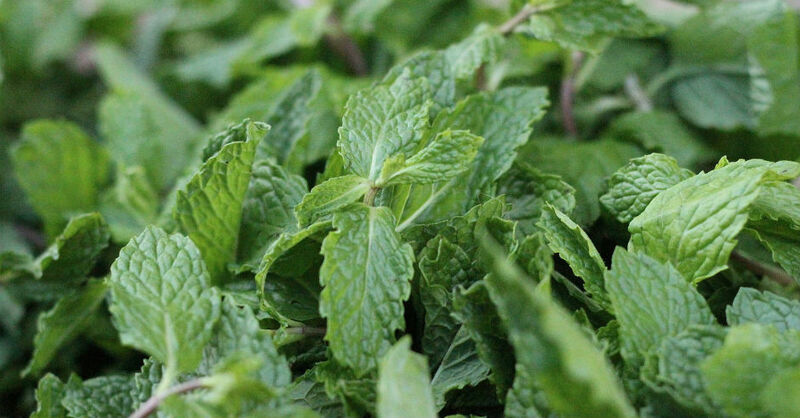 Mint is a fresh smelling herb that has been around for centuries used in both medicinal and culinary recipes. But, it has also been discovered to be a terrific insect and rodent repellant. You can grow mint around the perimeter of your home or leave a pot of mint in an open window. Not only will the bugs stay away but rats and mice hate the smell as well. They will have no interest in your home when encountering that pungent odor. Keep ants and cockroaches at bay with a satchel of dried mint leaves placed around your home. A spray bottle of mint oil can be applied directly to clothes or in areas of the home where you see insects. Protect your home and family from pesky critters with this natural mint herbal remedy.